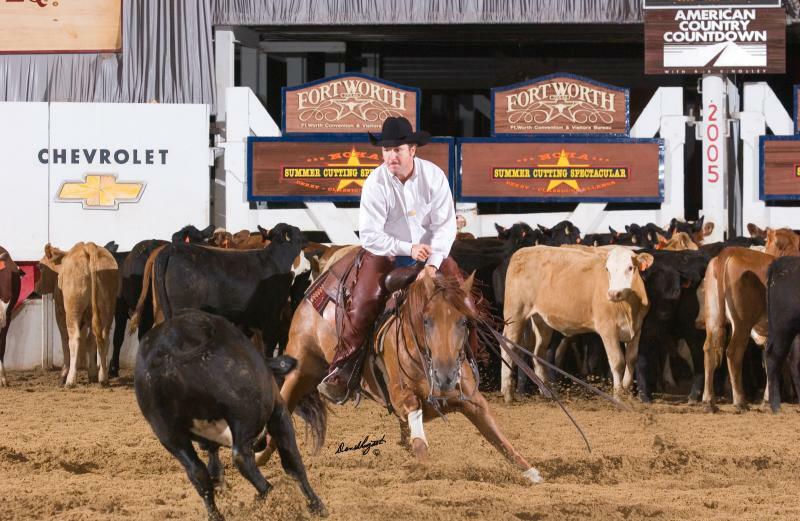 Scott has been a finalist at almost every major NCHA aged event. In 2013 Scott was elected to be an NCHA Director for the South Texas region. Below is a list of just a few of Scott’s notable achievements.